Things to do in Scottsdale- Something for Everyone! 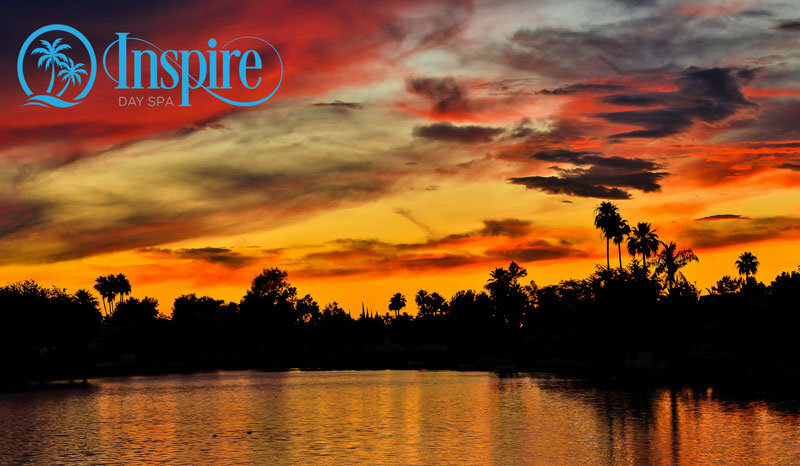 Scottsdale has plenty to see and do. So when you are looking for things to do in Scottsdale, trust us, you’ll never run out of fun activities. Below are a list of things to do and places to visit to help make your Scottsdale experience better than you ever imagined! A Piece of History: Frank Lloyd Wright. One of the greatest, if not the greatest American architect ever, Frank Lloyd Wright’s projects are truly amazing. In Scottsdale, we have Taliesin West. This is a masterpiece of where construction and nature meet, and it served as Wright’s winter homestead. The Scottsdale Museum of Contemporary Art: Every art lover’s paradise! The building itself is mesmerizing. Not to mention, it features an exhibit designed to let you track the sun’s path across the sky. Inspire Day Spa: Yes, we had to include it on the list, as this is a spa you do not want to miss! First and foremost, our waterfront location helps to create the ultimate retreat feel. Then of course, you have our amazing array of services. Massages, facials, body wraps, skin treatments and so much more. Our therapists are among the very best in Scottsdale and our staff is here to welcome you with open arms! A Must-do When in Scottsdale! You’re looking for an escape. You want that time to relax This is your vacation after all. What could be better than an invigorating, soothing and healing spa experience…Scottsdale has so much to do and see, it certainly will keep you moving. And then when it’s time to relax, Inspire Day Spa is ready to cater to you.